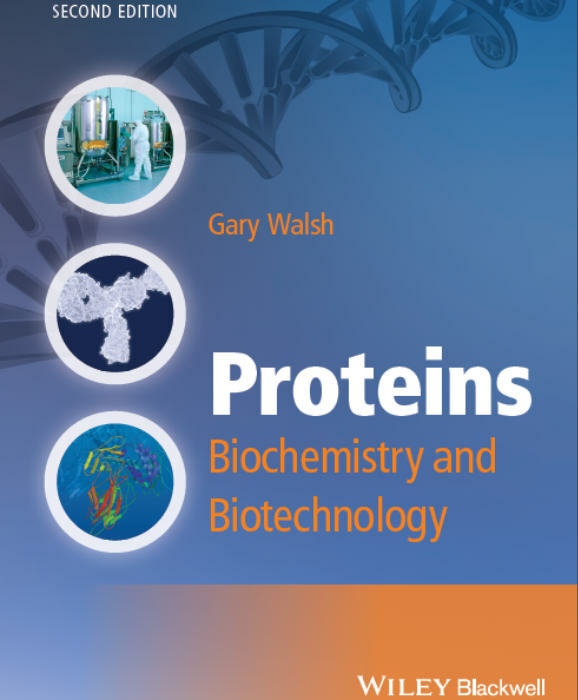 Proteins Biochemistry and Biotechnology 2e is a definitive source of information for all those interested in protein science, and particularly the commercial production and isolation of specific proteins, and their subsequent utilization for applied purposes in industry and medicine. Fully updated throughout with new or fundamentally revised sections on proteomics as, bioinformatics, protein glycosylation and engineering, well as sections detailing advances in upstream processing and newer protein applications such as enzyme-based biofuel production this new edition has an increased focus on biochemistry to ensure the balance between biochemisty and biotechnology, enhanced with numerous case studies. This second edition is an invaluable text for undergraduates of biochemistry and biotechnology but will also be relevant to students of microbiology, molecular biology, bioinformatics and any branch of the biomedical sciences who require a broad overview of the various medical, diagnostic and industrial uses of proteins. GMT+8, 2019-4-23 04:52 , Processed in 0.360301 second(s), 66 queries .